Poloniex cryptocurrency exchange has listed two new tokens – BCHABC and BCHSV – to represent the two blockchains after the scheduled BCH hardfork on the 15th of November. The platform has stated that the “responsible thing to do in this case is remain neutral and allow the community to decide which chain to support”. 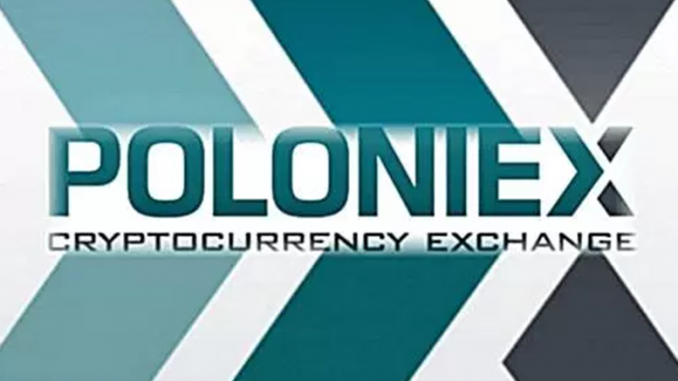 Poloniex has noted that this is the first instance where it allows pre-fork trading with the two tokens able to be traded against USDC and BTC. However, withdrawals are not allowed before the hardfork.